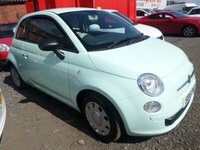 OVER 6000 CAR'S SOLD IN THE LAST 8 YEARS, ALL CARS HPI CHECKED, CAR'S OVER £2000 AVAILABLE WITH LOW RATE DRIVE AWAY FINANCE FROM 3.5% FLAT RATE. 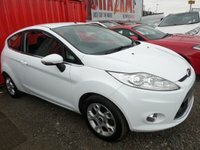 Welcome to Stourbridge Autos Established 35 years, quality used cars at DISCOUNT PRICES. 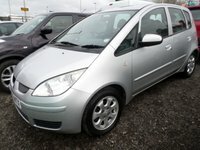 Part Exchanges welcome. 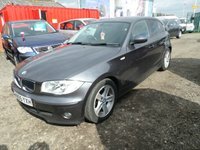 Our cars are warranted mileage and HPI checked. 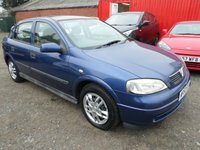 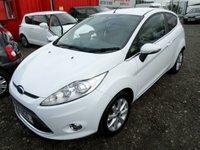 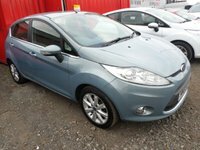 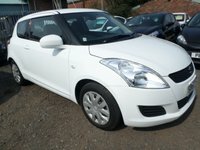 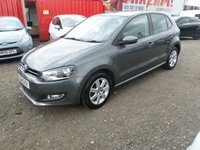 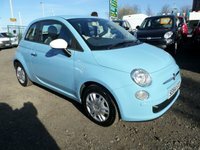 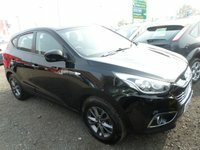 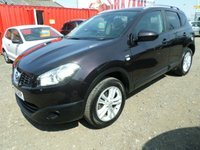 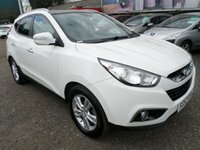 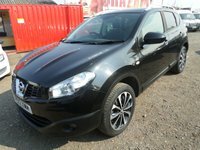 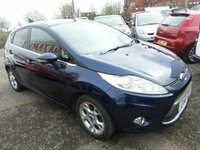 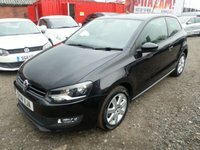 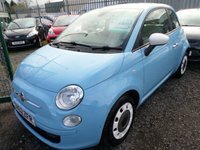 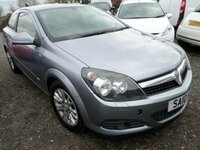 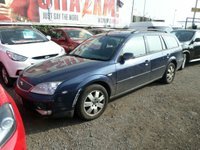 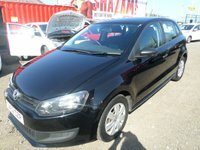 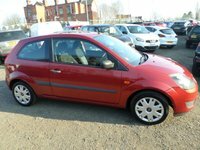 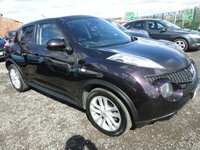 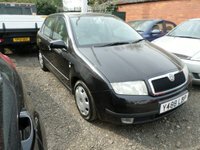 Car's over £2000 available on finance if required. 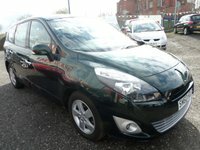 Travelling a distance simply pay a ninety five pounds viewing/holding deposit over the phone by credit/debit card to hold the vehicle for up to 24 hours. 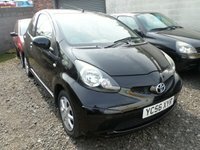 the viewing/holding deposit is refundable if you don't like the vehicle. 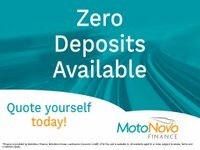 Deposits made after vehicle is viewed are non-refundable. 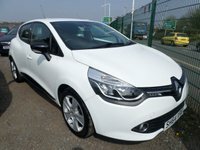 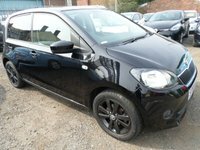 Over 80 Cars in stock including: Corsas, Astras, Fiestas, Focus, Fiat 500s, i10s, Jukes, Scenics, Meganes, Clios, Puntos, C4 Grand Picassos, Qashqais, Golfs, Tourans... etc. 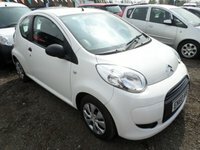 CARS AT DISCOUNT PRICES! 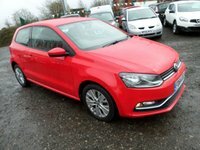 FINANCE DEAL BUY NOW DON'T PAY FOR 2 MONTHS. 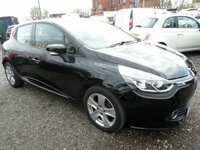 4.9% FLAT RATE FINANCE AVAILABLE.